A pristine and very elegant, hallmarked, sterling silver book mark, with tassel and hand made here in Birmingham's Jewellery Quarter. Yes indeed it is a beautiful book mark. This slimline sterling silver bookmark makes a great gift for the special book reading bibliophile in your life, the lovely silver book mark slides elegantly between the pages and the tassel will hang out indicating the exact spot in the book you need to turn to. The hallmark on the item displays the sterling silver pedigree of the book mark. This is applied using traditional hallmarking techniques, which leaves an impression on front and back. The back of the silver bookmark has been given a beautiful satin finish, so that any engraving shines through clearly. 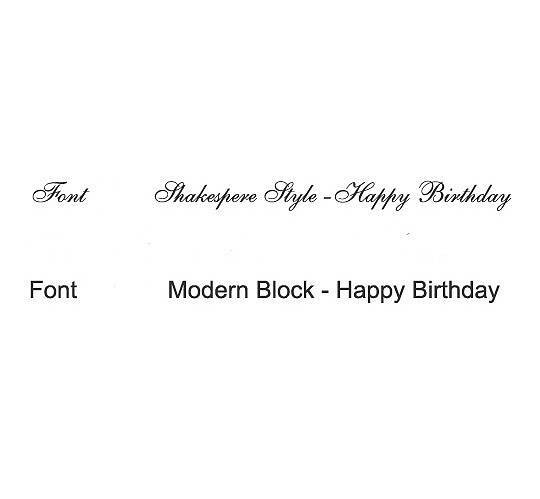 Engraving notes: We engrave you item for a moderate charge, in our unique Shakespeare script font or our Modern Arial block font, just let us know your preference when ordering. This bookmark is suitable for engraving 2-3 short lines. We can engrave more, but we recommend to keep it fairly short and simple. We have 15 years engraving experience and we promise to make your engraved bookmark look fantastic. 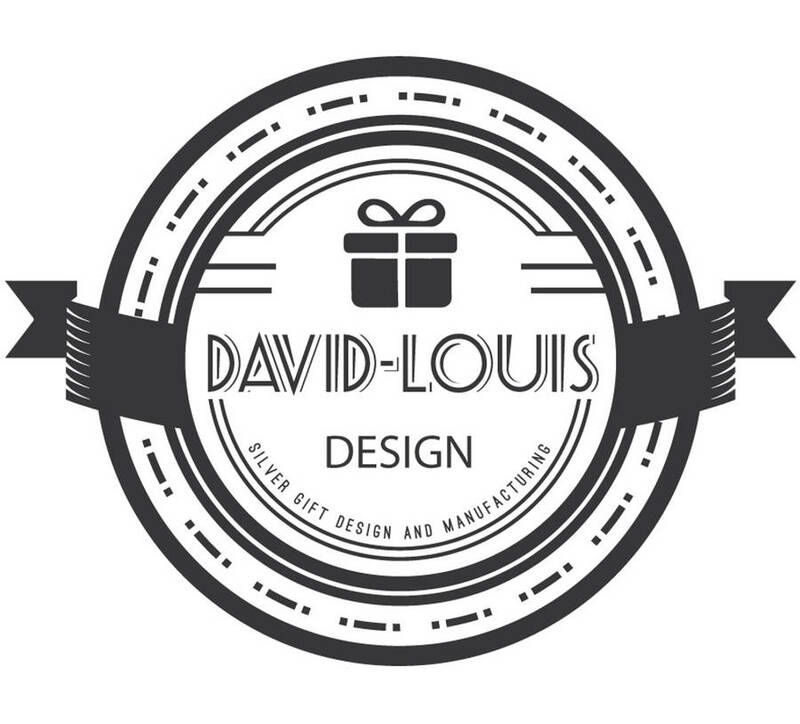 This bookmark is available as a corporate gift too, David-Louis can personalise this with individual names or corporate logos and if you need ten or more gifts please call the specialist Not on the High street corporate gift team on 0344 745 9626 for 10% off the total price. An ideal way to say 'thank you' to business clients or work colleagues this year.